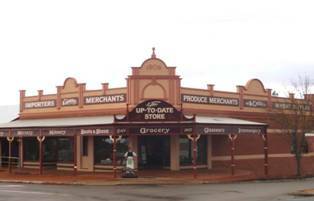 We run markets at the historic Up To Date Store in Coolamon once or twice per year. Our last markets were on Easter Saturday, April 4th 2015. Click here for a stall reservation form.